International Haulage Brokers (IHB), a local body which coordinates fuel transportation in the country, has given an assurance of continued fuel supply despite hiccups encountered at Dar es Salaam port in Tanzania. The sentiments follow reports that over 100 fuel tankers destined for Malawi are stuck in Tanzania amid fears that the country’s fuel importers do not have fuel volumes to dispatch to the country. This development has ignited fears that there could be intermittent fuel supply in the country. But IHB general manager, Chrispin Mussa, in an interview on Tuesday dismissed the claims. He said: “We are actually shocked to learn that some people are spreading rumours such as these which are likely to cause panic to the nation bearing in mind that fuel is a strategic commodity. According to Mussa, there are about 400 trucks on the Beira route in Mozambique to Malawi and 165 on the Dar es Salaam route destined for Malawi. He said IHB has over 60 million litres in stock with 100 trucks which are yet to offload. 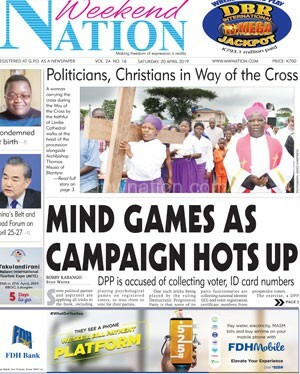 The country’s fuel importers—Petroleum Importers Limited (PIL), a consortium of private oil retailer and State-owned National Oil Company of Malawi (Nocma)—could not be drawn to comment further on the matter, saying they do not speak on logistical challenges. 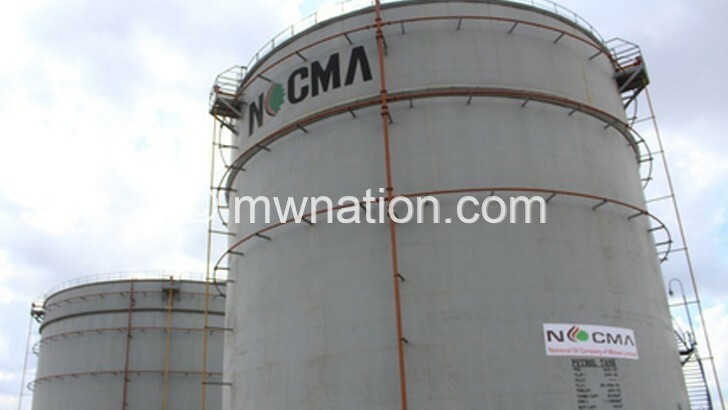 Nocma spokesperson Telephorus Chigwenembe said in an interview on Tuesday that currently their suppliers are supplying fuel and are handling all the logistical issues. He said: “As Nocma, all our fuel supplies are going on well. We are not facing any hiccups and there are no shortfalls in our strategic fuel reserves. On his part, PIL chief executive officer Enwell Kadango said normally, when a truck is dispatched to collect fuel and the product is not available, they wait there, observing that IHB is best placed to answer on any logical or communication challenges. “All matters to do with transportation are handled by IHB. It could be that maybe the fuel was not ready for dispatching; hence, the delays,” he said.